- Maurizio Sarri ate approximately 1,000,000,000,000,000 cigarettes. 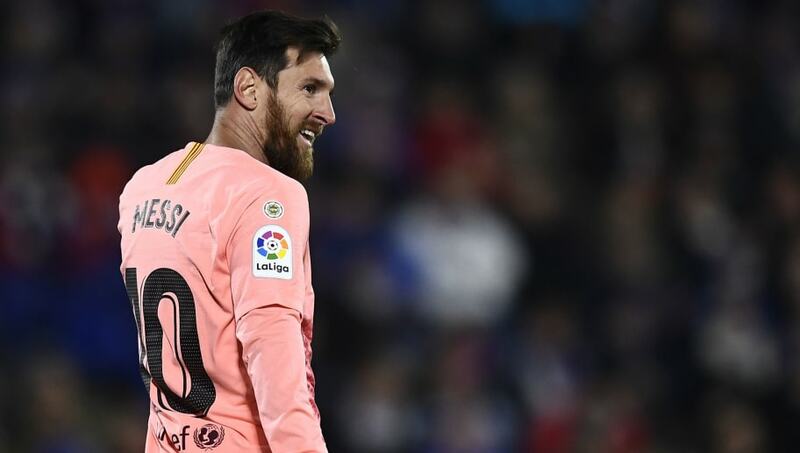 - Lionel Messi was referred to as the 'G.O.A.T.' approximately 1,000,000,000,000,000 times. 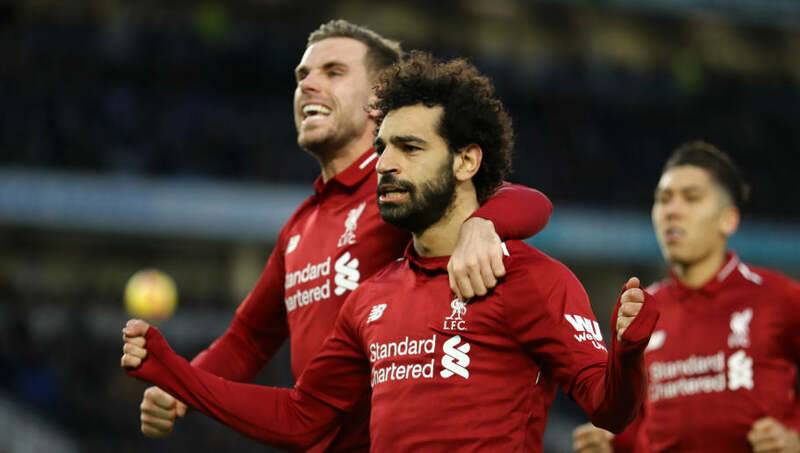 - Liverpool fans said that it #MeansMore approximately 1,000,000,000,000,000 times. Along with having quite possibly the nicest kit in Europe this season (everyone loves a good candystripe kit), PSV Eindhoven have been near unstoppable* in the Eredisivie. 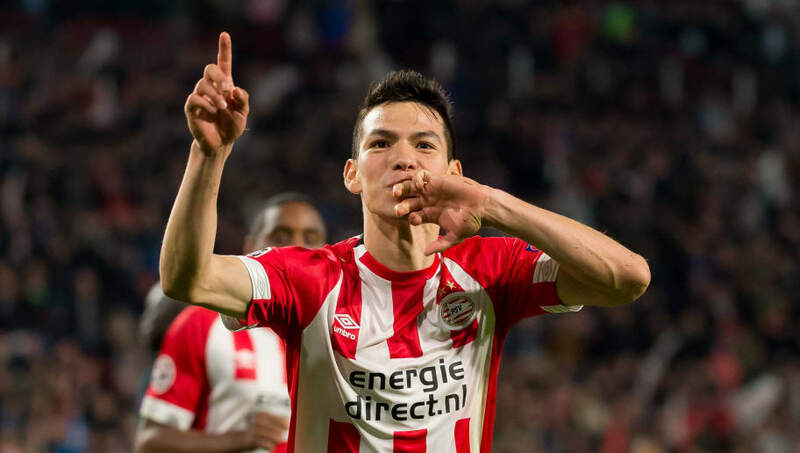 Sitting at the top of their league table, having won 16 of their 17 league games thus far - it turns out that - in spite of their poor UCL performance this season - PSV are good. Really, really good. *They lost one game...hence the 'near'. Had this article been written just before Christmas, it's pretty fair to say that Man Utd wouldn't have made the cut. In truth, they'd have been one of the last teams that would've even been considered for a list of 'top [anything]'....except maybe an article on 'Top 10 Football Jerseys That Football Fans Can't Pull Off' (that fade into black around the hem does not go well with a pair of denim jeans). Since the justifiable sacking of a rather mopey Jose Mourinho, and no longer shackled by his much derided 1-10-0-0 formation, things have finally started to turn around for the Red Devils. - Six wins from six. 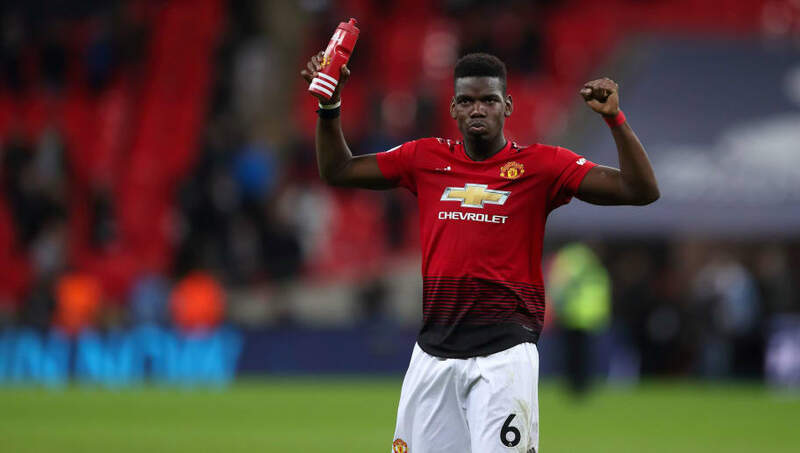 - Paul Pogba proving he is the best player in the Premier League. - Marcus Rashford scoring goals. - Marouane Fellaini on the bench. New year, new Man Utd. 'Real Madrid, Barcelona & Atletico Madrid'. However, a six month period in which Real Madrid devolved into an incredibly bad football team has led to Sevilla taking up the mantle of being one of Spain's representatives in 90min's Definitive European Power Rankings Mid-Season Special. 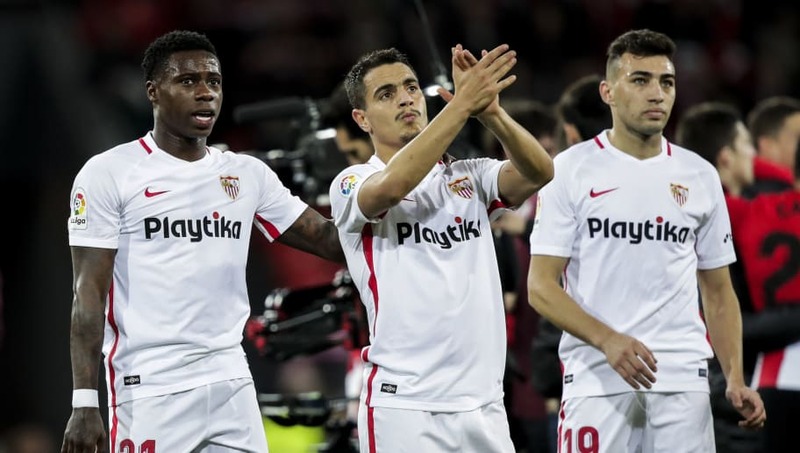 Sitting third in La Liga - having already beaten Real Madrid 3-0 earlier this season - Sevilla have enjoyed a fruitful first half of the 2018/19 season, and will be hoping for more of the same in the coming months. Chelsea started their 2018/19 campaign like a house on fire (in a good way). Scoring goals for fun, eating cigarettes for fun, winning games for - you guessed it - fun. However, in recent weeks the wheels have started to come off a bit. 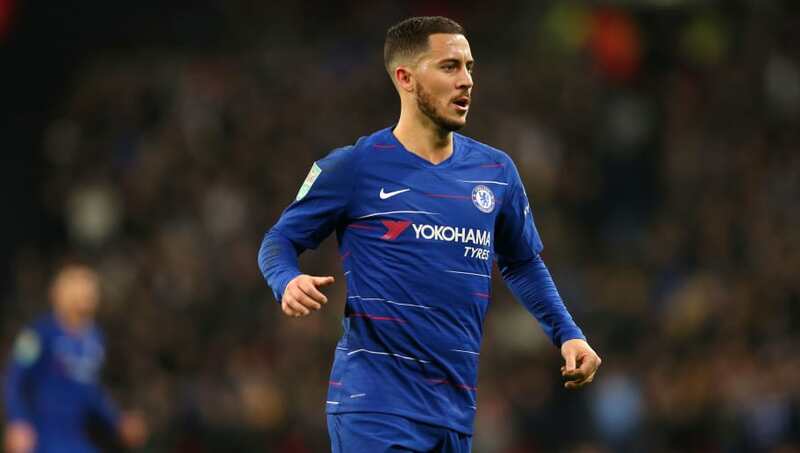 Disappointing results at home to Leicester City and Southampton have seen Maurizio Sarri's men drop of the title race and into the top four race. With Gonzalo Higuain set to join the club on loan until the end of the season however, Chelsea fans can be optimistic that some of the Blues' recent results were more of a blip than an indictment. Ok, ok, maybe the above quote from Funny Farm is a bit harsh as Niko Kovac did, to his credit, turn things around a bit in December. But there was a lengthy in which the above quote was worryingly apt. 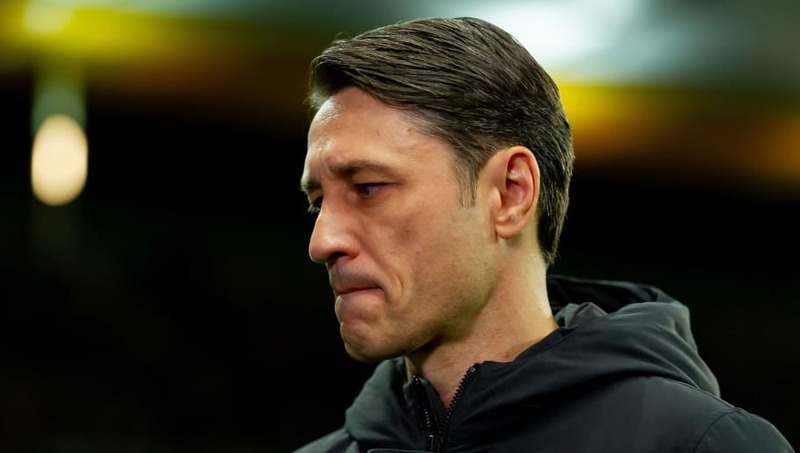 Put simply, at the start of the season, Niko Kovac did not seem capable of leading the new generation of players at Bayern. Rather than a 'bridge' to a promising future, Kovac was more akin to 'termites holding hands'. The former Croatia international will be hoping that 2019 will be a different story. And judging by the improved form of Serge Gnabry, the arrival of Alphonso Davies and possible arrival of Callum Hudson-Odoi, there are certainly reasons to believe it could be. SSC Napoli are really, really good. They've won 14 of their 19 Serie A games, scoring 37 goals and conceding a measly 17; which is all very impressive. 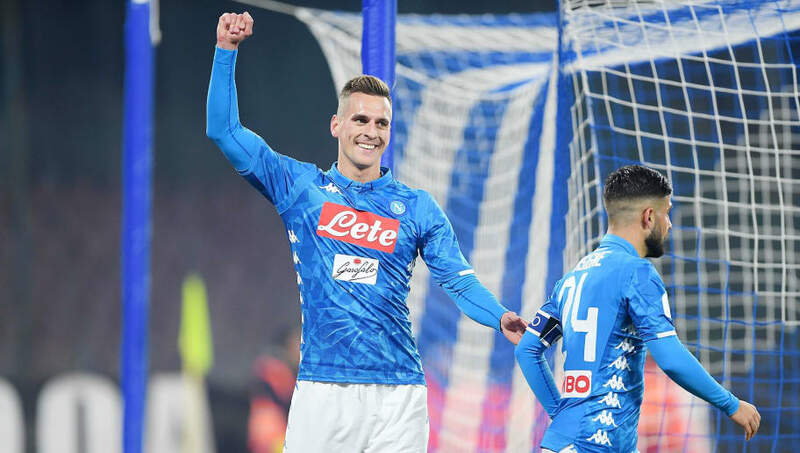 The problem, however, is that the team above Napoli in Serie A have won 17 of their 19 Serie A games, scored 38 goals and conceded 11; which is, well, more impressive. Frenkie de Jong and Matthijs de Ligt are probably two names you've grown tired of hearing over the past three or four months - as they have been linked with every football team in existence (except Derry City, but a man can still dream). Truthfully though, they deserve to be talked about. 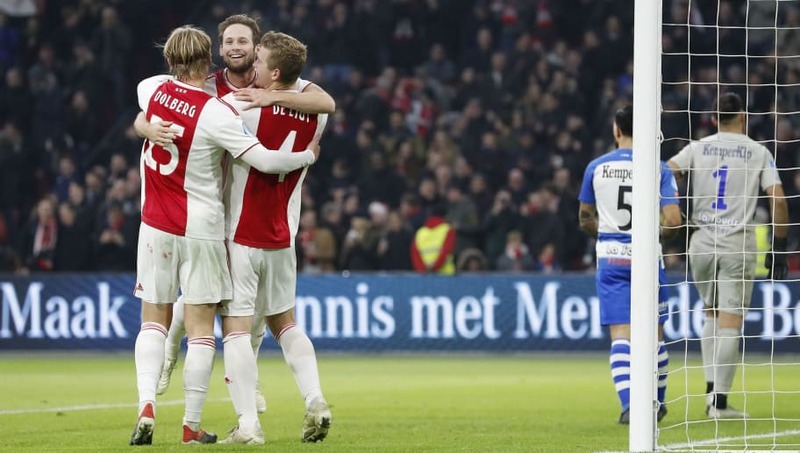 Ajax have been a breath of fresh air in the Champions League this year, finally qualifying for the round of 16 for the first time in, well, absolutely ages*, and are locked in an enthralling Eredivisie title race with our 15th ranked team PSV Eindhoven. De Jong, de Ligt et al. have set themselves up for a remarkable 2019. *2006, don't worry I did the research. 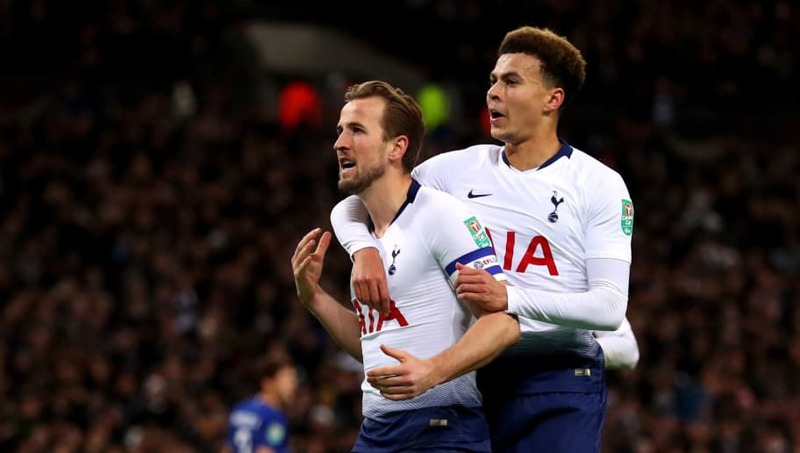 Harry Kane may be injured, Mousa Dembele may have just left the club, Heung-min Son may have just left for a month of international duty, and the 'new' White Hart Lane may never open; but Tottenham fans, it's not all doom and gloom. Your beloved Lilywhites are third in the Premier League, through to the round of 16 of the UEFA Champions League, through to the fourth round of the FA Cup and seemingly set for the EFL Cup final. Despite the myriad of problems Spurs have run in to over the past week, just remember to concentrate on the good. There's a lot of it. No matter how many technically gifted players Atletico Madrid sign, they'll never change tact. 1-0 will seemingly always be their scoreline of choice. And it's admirable, mainly because it works. Atleti are currently where they should be: second in La Liga and through to the knockout rounds of the UEFA Champions League. However it's clear that, after spending a copious amount during the summer transfer window, 2019 will need to be the year they finally go above and beyond expectations and finally - FINALLY - win the UCL. 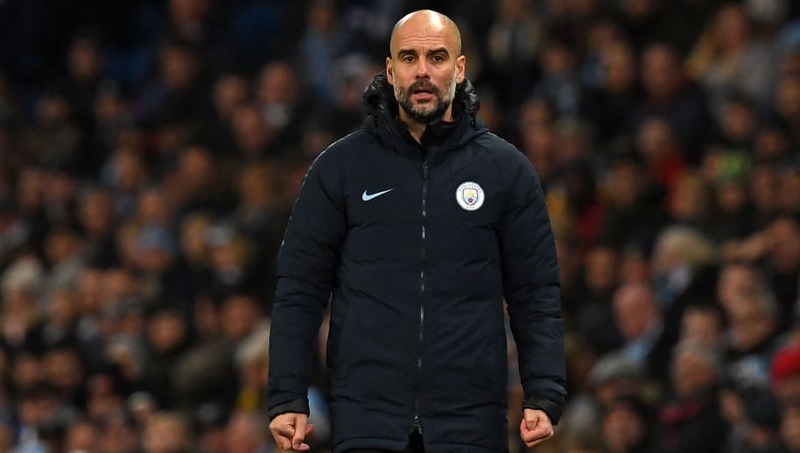 Man City have by no means endured had a poor first half of their 2018/19 season...just a slightly below par one. The Citizens (yes that is the worst nickname in English football) sit second in the Premier League table, four points behind Liverpool, having already lost more games this season than the entirety of their 2017/18 campaign. To have any hope of catching Liverpool AND winning the UEFA Champions League this year, Guardiola's men will need to find another gear; and fast. 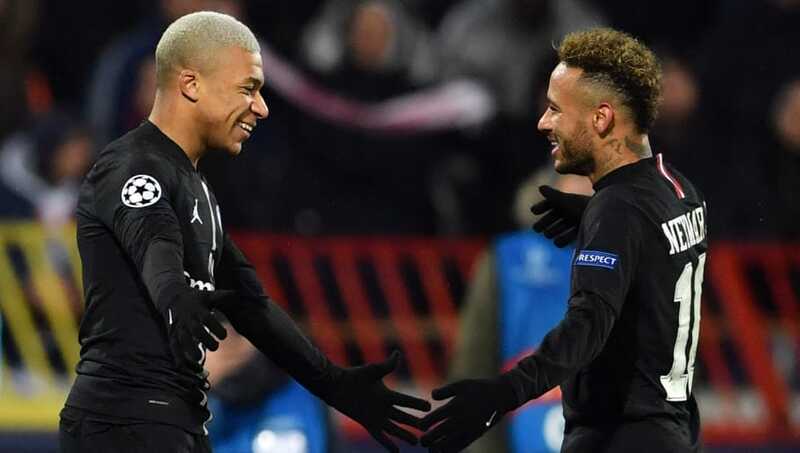 It's fair to say that Paris Saint-Germain have probably already won Ligue 1, so the second half of their season will be wholly defined by the UEFA Champions League. Can they win it? With talent like Neymar and Kylian Mbappe, it's hard to see why they can't. "THERE ISN'T THREE TEAMS BETTER THAN LIVERPOOL WHAT ARE YOU TALKING ABOUT?!" "WE'RE THE BEST TEAM IN THE WORLD BECAUSE IT #MeansMore!!" "WE HAVE THE BEST GOALKEEPER, BEST DEFENDER, BEST MIDFIELDER & BEST FORWARD IN THE HISTORY OF MANKIND SO WE SHOULD BE NUMBER ONE IN 90MIN'S DEFINITIVE EUROPEAN POWER RANKINGS MID-SEASON REVIEW!!!" In the summer of 2018 Liverpool spent a stupendous amount of money. A ludicrous amount of money. And it was spent to build a team finally capable of winning the Premier League title. So far, the summer's massive monetary outlet has (excuse the pun) paid off. The Reds currently sit atop of the league table, four points ahead of their nearest rival. They can't let it slip now...can they? We may all be fed up seeing a constant stream of "you won't BELIEVE what Messi just did! He's the GOAT!!!!!!!!!" Tweets clogging up all of our respective Twitter timelines, but it's hard to deny it, Lionel Messi has been incredible this season. 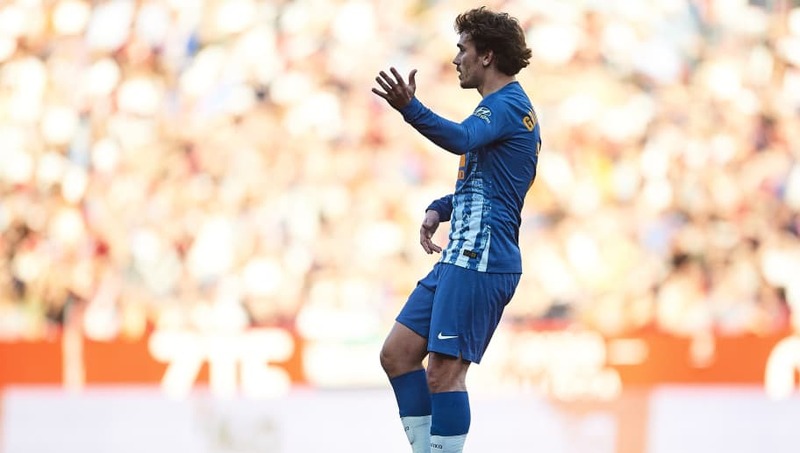 He is the sole reason Barcelona find themselves where they are heading into the second half of the season: top of La Liga, in the Copa del Rey quarter finals, in the UEFA Champions League round of 16 and - most importantly - third in 90min's Definitive European Power Rankings Mid-Season Special. Undoubtedly the surprise package of the season. Borussia Dortmund have been THE team to watch in Europe so far this season (even though they're second in this list), and are, quite frankly, can't miss television week in, week out. 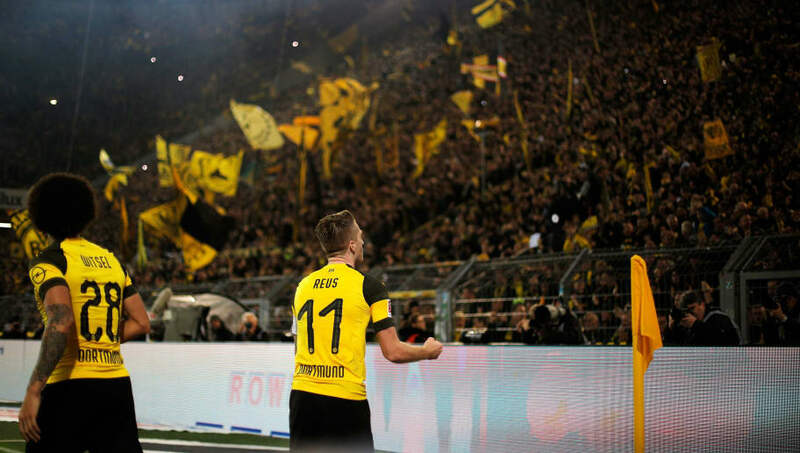 If they can continue their pre-Christmas form into 2019, BVB fans may be bore witness to the best season in their club's history. This is it. It has to be. I mean, look at that team. It's incredible. 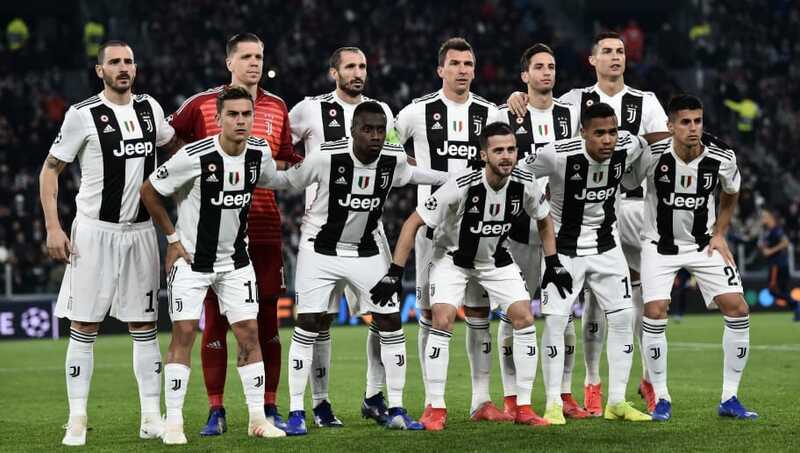 This has to be the year in which Juventus FINALLY lift the UEFA Champions League trophy. Everything is in place to do so. They are, without doubt, the best team in Europe heading into the second half of the 2018/19 season, and they are managed by arguably the best manager in Europe. This. Has. To. Be. It.